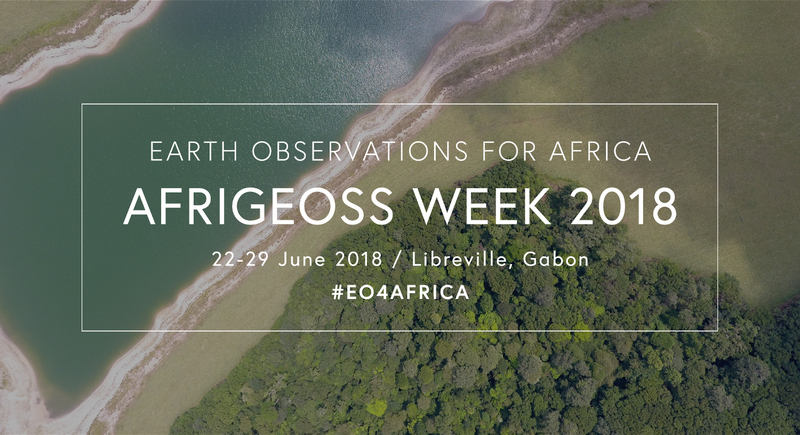 AfriGEOSS Week will take place from Friday 22 June to Friday 29 June 2018. The 3rd AfriGEOSS Symposium will be held during AfriGEOSS Week, from 26 to 28 June 2018. The event is hosted by the Agence Gabonaise d'Etudes et d'Observations Spatiales (AGEOS) . Review the implementation of the 2017 AfriGEOSS Symposium outcomes and contributions, and establish a mechanism of Monitoring and Evaluation for the future.